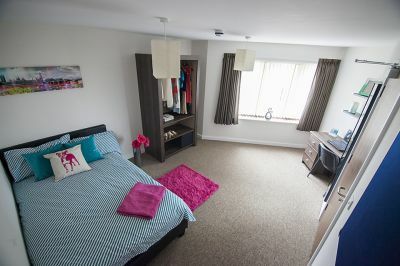 Students - are you still looking for accommodation for the next academic year?? Please take a look at our website, pop in or give us a call if we can help you secure your perfect property! !